Health centres in the refugee camps are difficult for older people to access, overcrowded, and often do not have the appropriate treatment or medication for older people. Reports have highlighted that when aid is delivered, older people are sometimes pushed aside and left empty-handed. 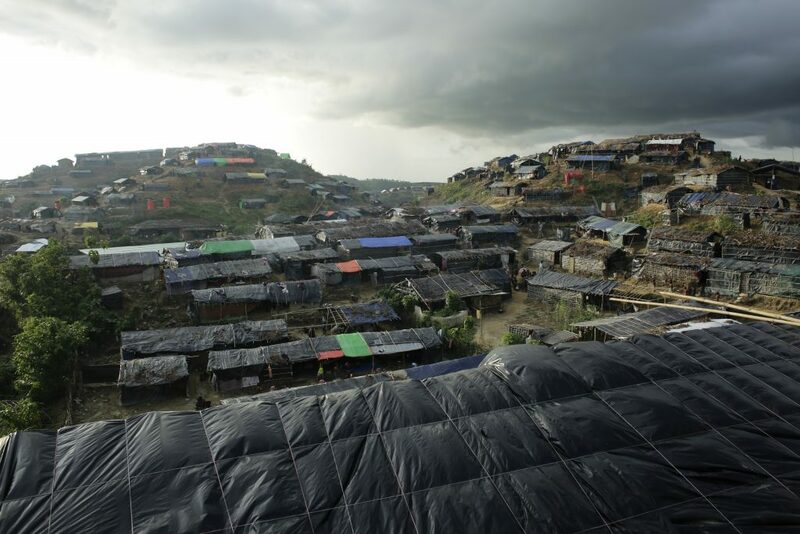 Thousands of older people are living in makeshift tents made from whatever materials are at hand. Often, these shelters are no more than wooden frames covered in plastic sheets. They are inadequate for the cold winter months ahead. As winter approaches, older people need help building and maintaining their shelters. 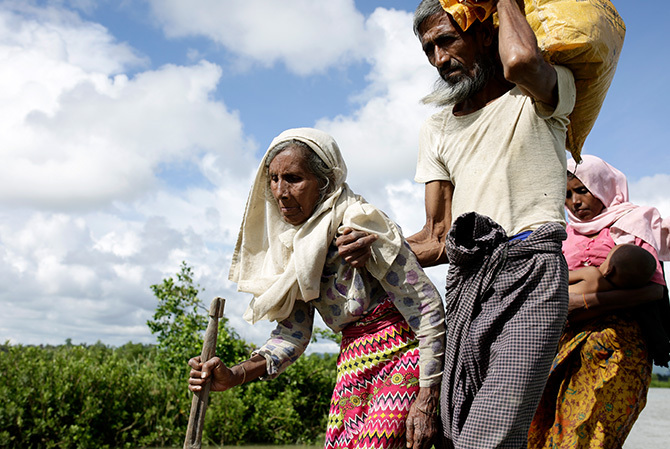 Through our partners in Bangladesh, we are making sure older people’s needs are heard and that they receive the help and support they need. 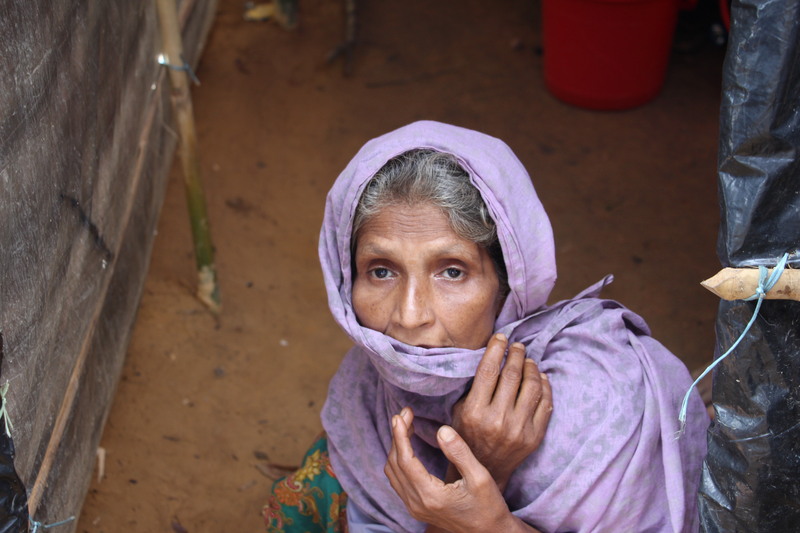 Please, help us support older Rohingya refugees. Donate now.